O.J. Simpson is seen in an undated file photo. 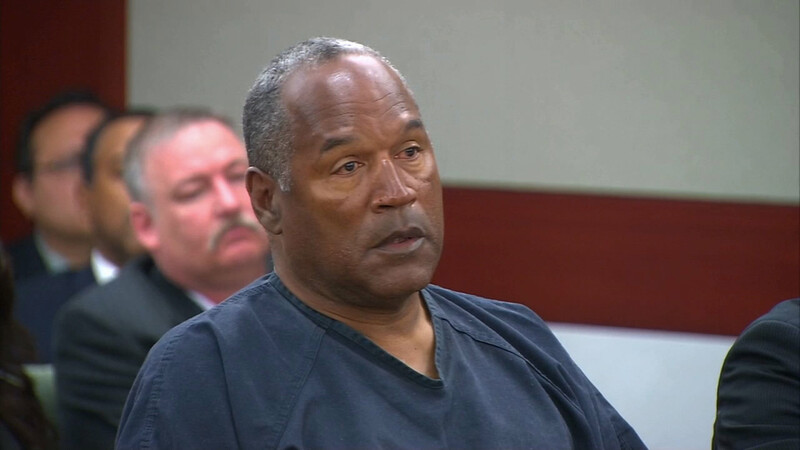 LOS ANGELES, CA -- The stolen Heisman Trophy honoring O.J. Simpson has been found after it had been missing for more than 20 years. On Dec. 16, 2014, detectives assigned to the Los Angeles Police Department's art theft detail recovered the trophy. The trophy, along with a jersey worn by Simpson, were on display in the lobby of Heritage Hall at the University of Southern California.